Offers information only. No services are provided. 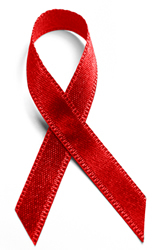 Text your ZIP code to 477493 for an HIV Test Site near you! A service of 211 Palm Beach/Treasure Coast offers information, referral, crisis intervention, supportive counseling, and suicide intervention, via telephone 24 hours a day/365 days a year.